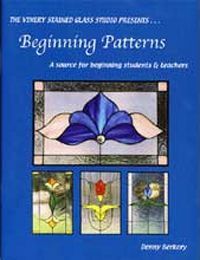 Great book for beginning students & teachers! Included are many simplistic yet elegant patterns. The array of design style include traditional, floral, modern abstracts & beveled panels.